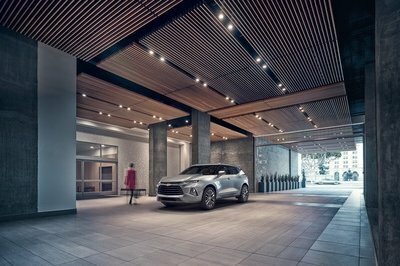 In 2016, Subaru unveiled the Viziv-7 Concept, hinting that it may build a three-row crossover in the future. A year has passed, and the production model was unveiled as the Ascent at the 2017 Los Angeles Auto Show. And it looks nothing like the Viziv. Because Subaru, that’s why! The Japanese firm is famous for building dull production versions of its exciting concept cars, and the Ascent is no exception. 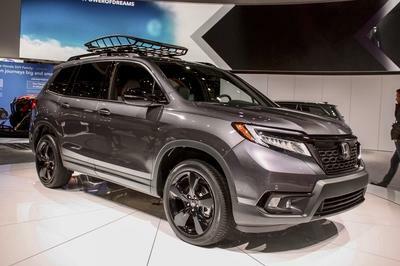 While the Viziv-7 Concept had a bold design with futuristic headlamps and blue accents on the grille and foglamps, the Ascent is pretty much a larger Forester. Sure, it does have a different, more imposing grille and a unique bumper, but it still feels very familiar. Too familiar actually, like the Ascent is already a couple of years old and not an all-new crossover. But hey, I have to give Subaru credit for the three-row configuration. With more and more carmakers moving into this niche, it was about time Subaru did the same. Especially since it had only three crossovers before the Ascent arrived (the Crosstrek, Forester, and Outback). It’s also worth mentioning that it uses a brand-new engine, in the form of a turbocharged, intercooled, 2.4-liter flat-four. Using a twin-scroll turbo unit, it produces 260 horsepower and 277 pound-feet of torque and enables the Ascent to tow up to 5,000 pounds. 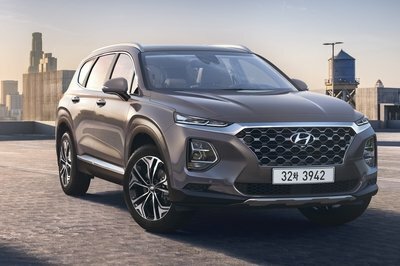 It also has an X-Mode off-road setting and hill descent control on top of the four-wheel-drive layout and almost nine inches of ground clearance. The crossover can provide seating for up to eight people. 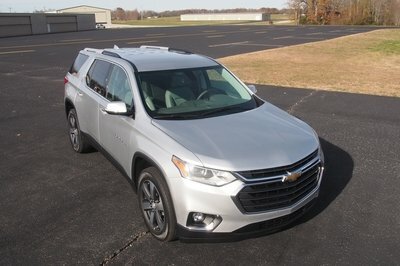 The standard configuration includes a second-row bench for three passengers, but the Premium trim can be selected with second-row captain’s chairs for free, which turns the Ascent into a seven-seater with a bit more shoulder and hip room. Features include Apple CarPlay and Android Auto, a 6.5-inch infotainment display, EyeSight automatic braking, adaptive cruise control, and up to 72 cubic feet of luggage room. 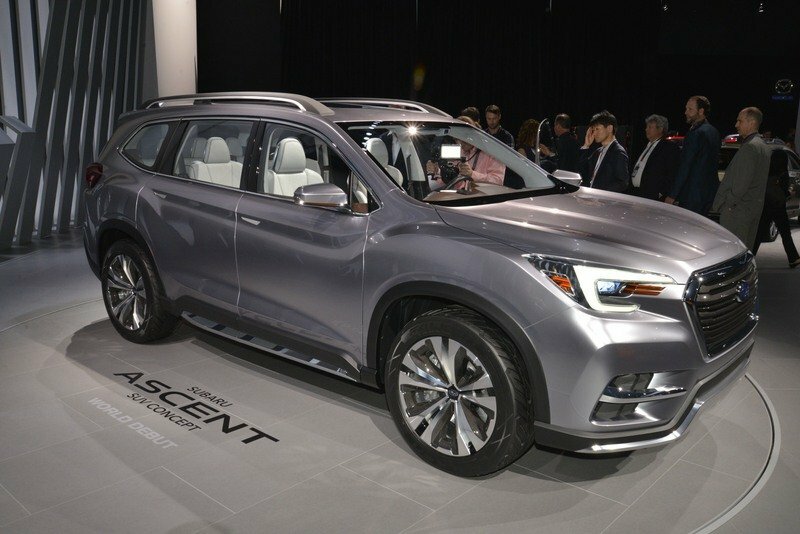 The Ascent is scheduled to go on sale next summer. Subaru Promises New Viziv Performance STI For 2018 Tokyo Auto Salon! 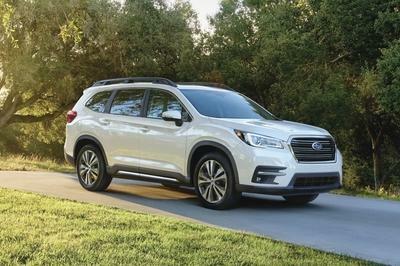 Read our full review on the 2019 Subaru Ascent. 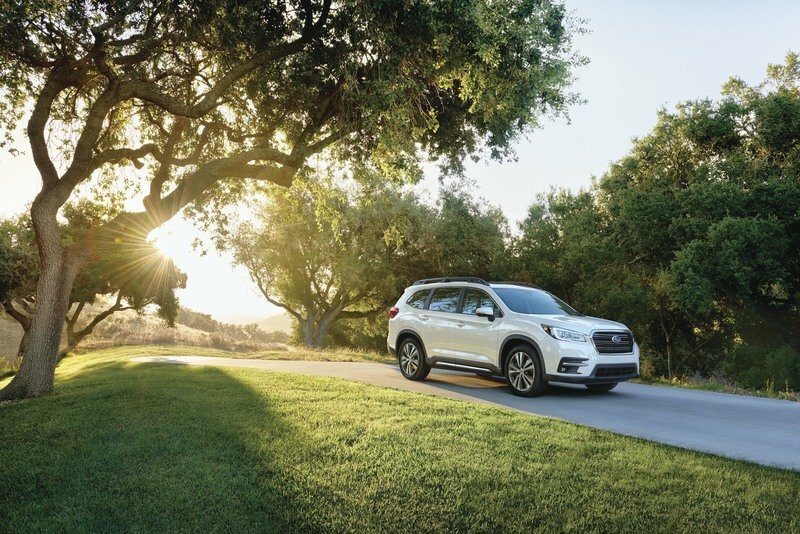 Read our full review on the 2017 Subaru Ascent Concept. 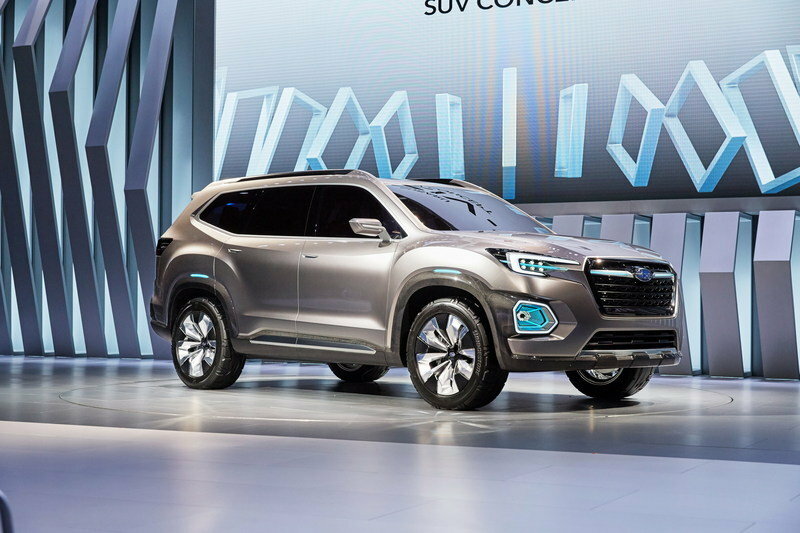 Read our full review on the Subaru VIZIV-7 SUV Concept.